Bless Our Hearts: Want To Waste Some Time? I snagged that picture from the tumblr site, Awesome People Hanging Out Together and don't go there unless you have a few hours to spare. You'd be surprised how many people get to hang out with the Dalai Lama. 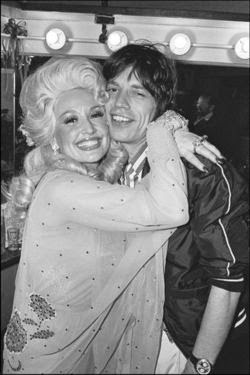 Mick shows up in a lot of pictures. Andy Warhol was in every picture taken in the seventies. James Brown got around. Bill Murray is ubiquitous. 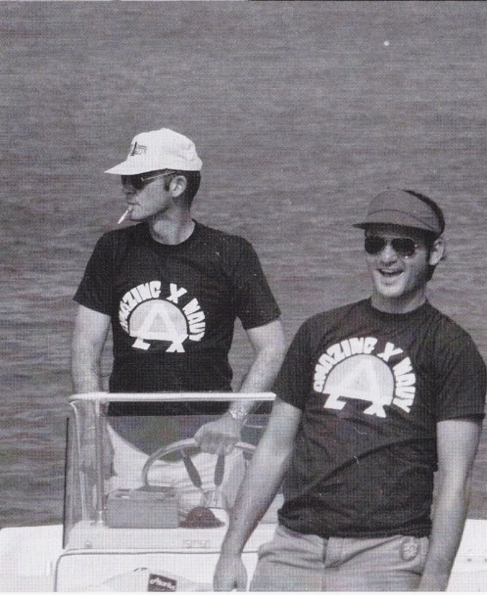 Does anyone really illustrate the joy of life better than Bill Murray? I do not think so. 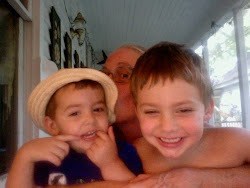 That's him with Hunter Thompson. Of course. And some people in these photos together you might imagine hanging out. Indeed. You'd expect them to. 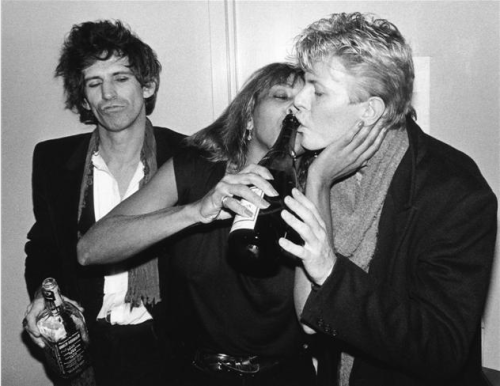 Keith Richards, Tina Turner, David Bowie. For instance. Colonial Sanders and Alice Cooper? What was the story there? Well, anyway, it's looking to be a nice day here, warm and with a little bit of sun and I think I'm going to take a walk and spend time outside, tidying up the yard a bit. Doing laundry. Being a domestic goddess and eating bon-bons and watching soap operas. Here's one more picture though, before I go. Cher, k.d. Lang, Madonna and Joni Mitchell. 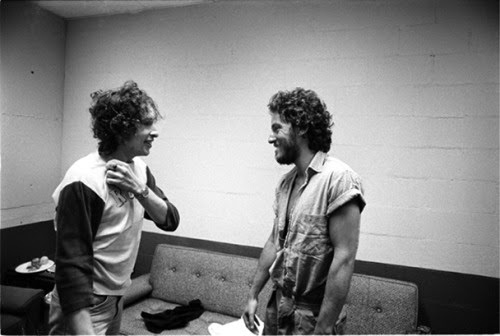 Bob and Bruce. I really have no words. All right. Time to come back to earth. Off to deal with poop and fallen branches and trash and laundry. Well, those are just fab. I saw that site before, love it. Haven't been there in ages, thanks for the reminder. 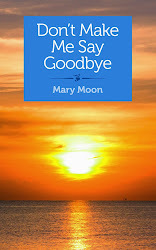 Oh, Mary, I am that old that all the men who could have left their shoes under my bed are gone. So happy you still have many of yours. 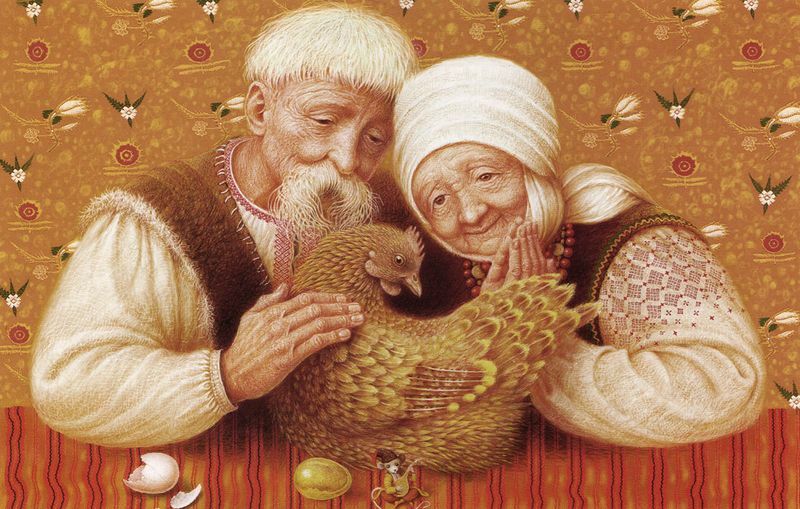 I'll tell you what's going on: Chicken! My life feels very petty. I'd like to drink right from the bottle with someone. But not just anyone. So not a waste of time. Needed a bit of distraction, and that was fun.Sometimes that is all takes to pull me away from my self inflicted mindfuck. Thanks, again. Bod and Bruce? I mean -- that's some serious hanging out. Jo- Me too! It's a fun site. Joanne N- I was thinking as I looked through the pictures how many people have gone on. Denise- Honey, I'll pass the bottle to you any day of the week. Lain T- Good! You are welcome! 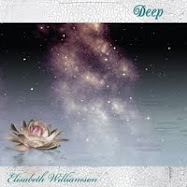 Elizabeth- Uh, "bod"? Was that a Freudian slip? Because I totally made the same one in my mind when I saw this picture. The sleekness of Bruce. Good heavens. Thank you for causing me to nearly miss putting Zachary on his school bus. That site is dangerous, man! Wow, I am going to have to check out that site! That looks fabulous, and pretty hilarious too. 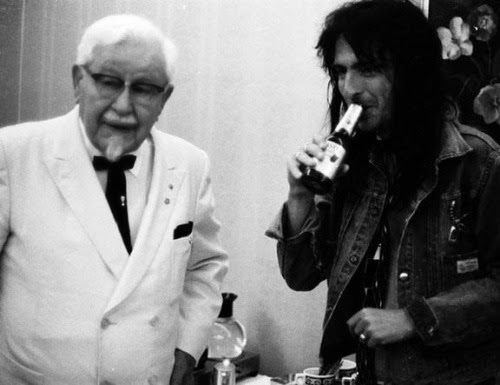 Colonel Sanders and Alice Cooper?! 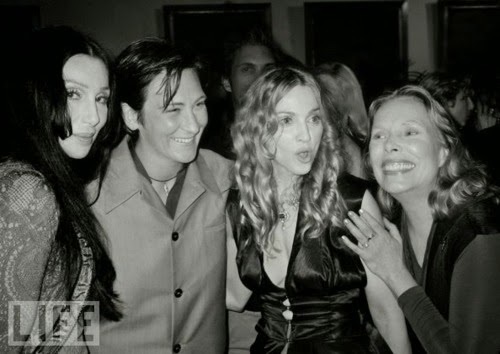 I love that pic of Cher, KD, Madonna and Joni. That rocks my world. Bod Bruce same thing really gals. But that inner??? Em don't know what to say am a non believer but spirit soul best way l can describe that man. Maybe the same way that you feel about Keith Ms Moon. Who knows You an American lass from the South and a Southern British lad, and me a Northern Brit loving a Northern New Jersey boy.